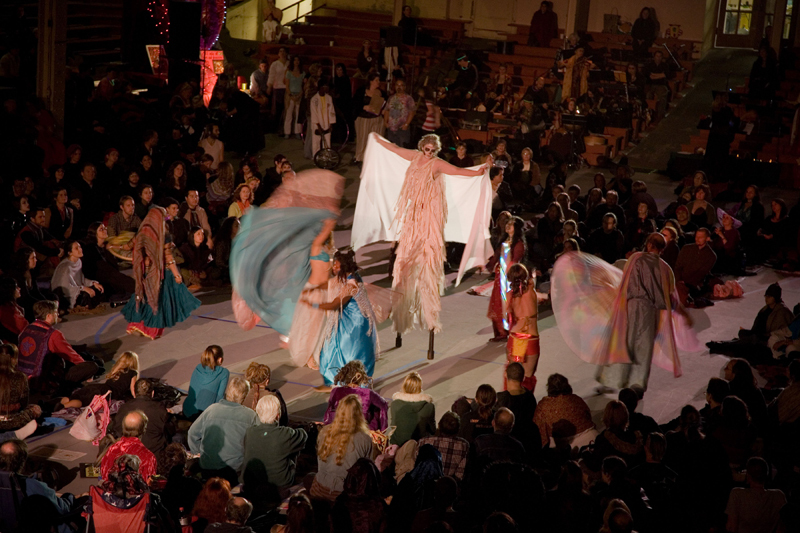 An audio visit to the 32nd annual Spiral Dance, “A ritual to honor our beloved dead and dance the spiral of rebirth.” Hallowe’en has become primarily a secular holiday but its roots are in a tradition that honors the Earth, the elements, and which acknowledges death as a portal, rather than as an ending. 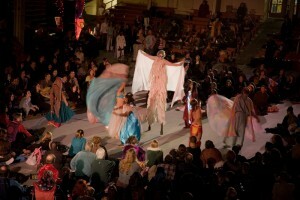 This episode includes interviews from The Spiral Dance in San Francisco where that tradition is alive. Music by: Pasha and the Pagans, Gaia Consort, Loreena McKennitt, Richard & Linda Thompson, The Grateful Dead, Stevie Nicks, Avalon Rising, Will Millar, Tulku, T. Thorn Coyle, Scott Tournet, Fleetwood Mac, Dead Can Dance, Bryndle, Starhawk & Reclaiming and Friends.